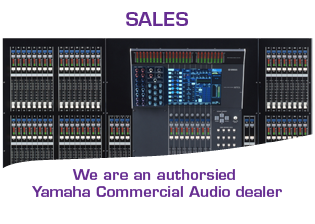 SMS is a Commercial Audio dealer for Yamaha and can supply everything from a musical instrument to a top line professional digital mixer such as the PM5D-RH. 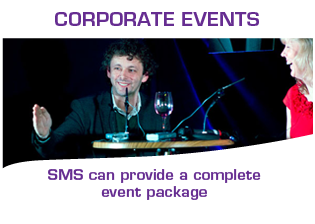 SMS can also supply equipment from NEXO, Logic System, American Audio, Chauvet Lighting, AKG, Adam Hall and PROEL International Ltd which includes the ALTO, B&C Speakers, FBT, B-52, JTS, and QUBE brands. 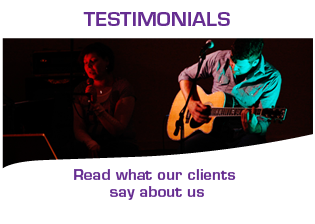 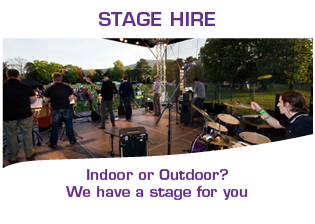 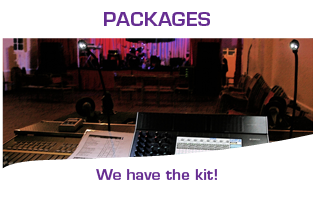 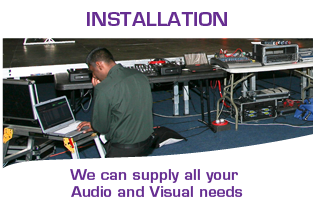 Their range of equipment includes Pro Audio, Lighting, Staging, Trussing, Flight Cases, Cables, Components; in fact everything you could need for audio and lighting whether in the live touring, fixed installation or recording studio. 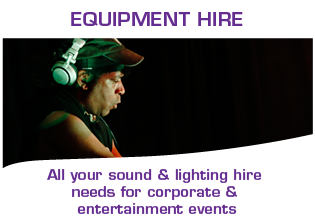 We are also able to supply virtually any piece of equipment from most of the major brands. 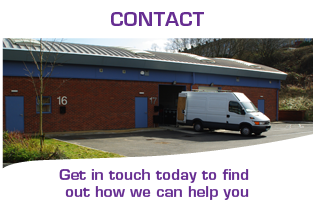 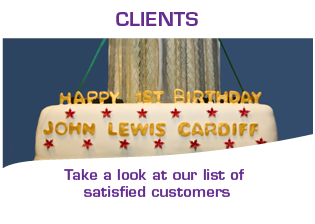 For a competitive quotation contact our sales staff now.